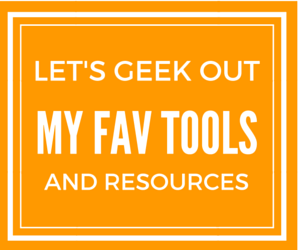 I’ve been creating worksheets with Canva for a good while now…I mean these bad boys are very handy. 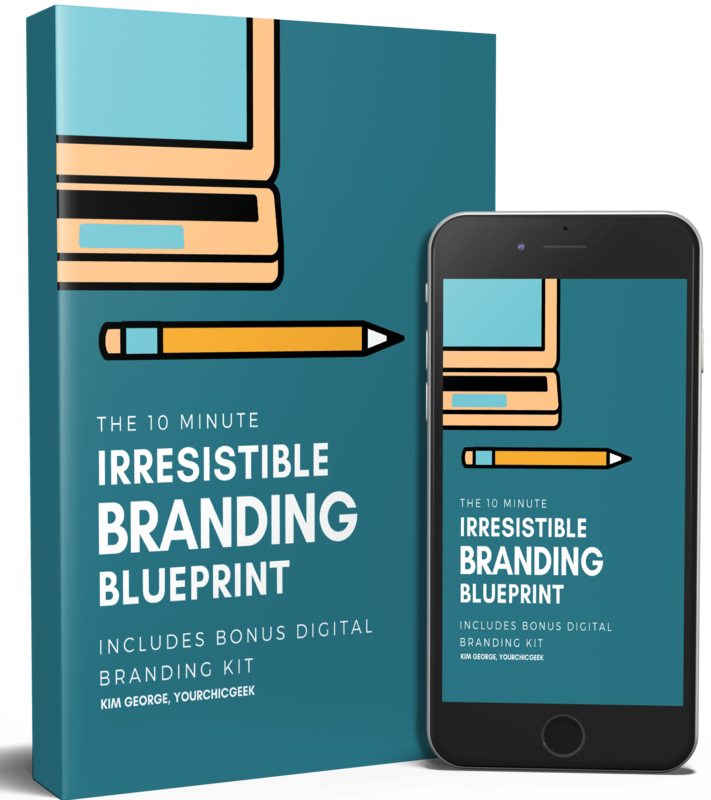 I’ve added worksheets to some of the courses that I offer in my mini unversity, used them for content upgrades that I add to my blog posts and live workshops that I’ve put on. Even though I love journaling and writing things down via worksheets, I am also a huge advocate for paperless documents too and editable forms. Mainly because my handwriting is awful. Chicken Scratch at best…ya know. But that’s a story for another day (Sighs). 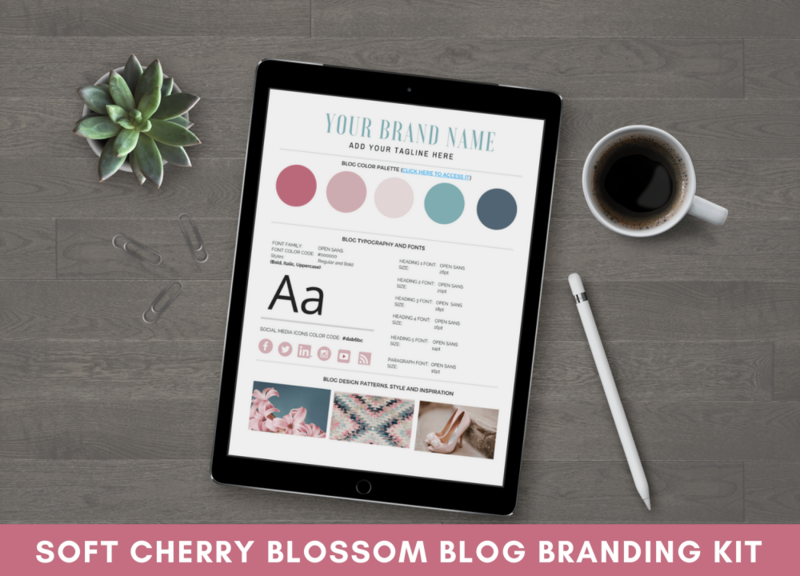 This blog post is going to show you how to create fillable pdf forms with worksheets created in Canva that you can use in your business or for your brand. Sometime ago as I was creating a workbook for a brand detox and audit that I performed for my branding clients. The document was around 5 pages long and had a series of questions that I went through for the audit. I realized that I needed an easier way to record my responses to the audit, because again, I didn’t want to struggle with trying to read my handwriting. “I needed to find a way to turn this document into a fillable PDF form”. So I did what anyone would do, I started hunting down resources on via Google University that I could use to convert a regular PDF document to an editable one. Then BAM — I settled on this bad boy: PDFScape.com…and WOW is this puppy a lifesaver! For starters, they help you organize your documents easier. Before I started using Fillable PDF forms, organizing documents was a PITA (like for real). I’ve gotten a little better at organizing stuff thanks to programs like Evernote and Trello, but the struggle is still kinda REAL. So this is where paperless docs and forms have helped me a lot. I guarantee you that I am not the only person that has a case of “bad handwriting”. When you create fillable PDF forms, you don’t have to worry about trying to read someone’s handwriting because they can just download your forms, add information to them, save the information, then send the form to you. I understand that you may have to shell out a little bit of money to print out forms for certain events and etc. Here again, instead of shelling out money for printed forms, you can just convert your forms to an editable document instead and let respondents record their information then send you the document. Sooo sending documents to your clients asking them to fill them out, sign them and fax them back to you can be a bit of a pain right? Sooooo yes, your fillable pdf forms will come to the rescue for ya and eliminate the need for using paper. I put together a blog post that shows you how to create worksheets in Canva if you never created them before. When you have a chance, review the post and the video the learn how to get er done. Step 6: Click Browse to upload your worksheets to the program, then upload them to the tool. Step 7: From here, you can start scanning through your document to highlight boxes that need responses, checks, and etc added to them. When you find an item that you want to make editable, click on “Form Field”. Step 8: Select the appropriate type of “Form Field” you want to create. For instance, if you have a checkbox that you want respondents to edit. Next hover over the item that you want to edit and drag the “Checkbox” form field to the item you want to make editable. 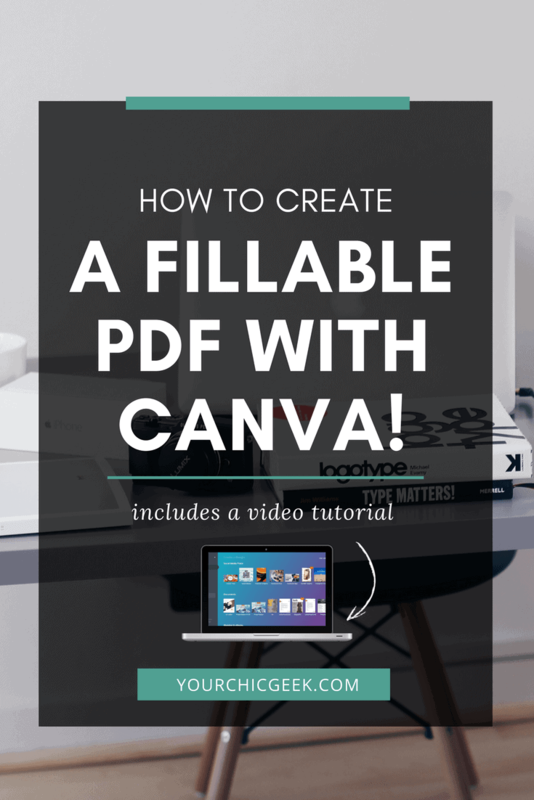 For you visual peeps, check out this video to view the step by step process that I use to create Fillable pdf forms using worksheets that I create in Canva. 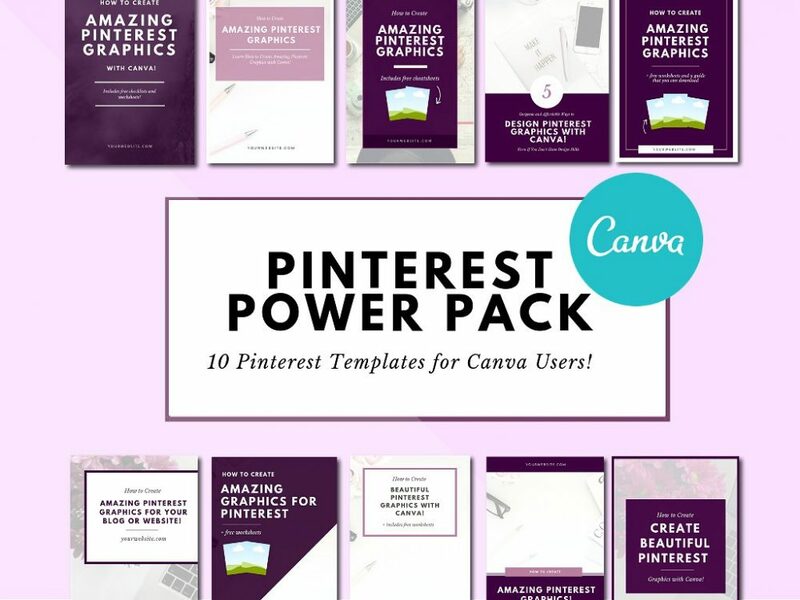 When you’re ready to take things further and learn how to create digital downloads, worksheets, workbooks and other digital marketing resources, checkout Lights Canva Action – a program that helps you create professional graphics (even if you don’t have design experience). Kim, YourChicGeek is a tech savvy diva + founder of YourChicGeek.com. 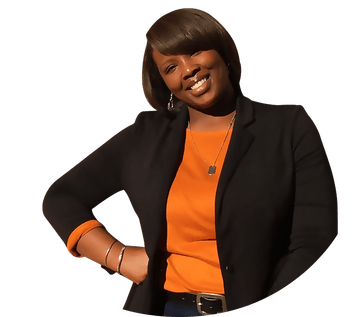 She is passionate about teaching solopreneurs how to go from unnoticed to unstoppable online using tech and digital marketing. 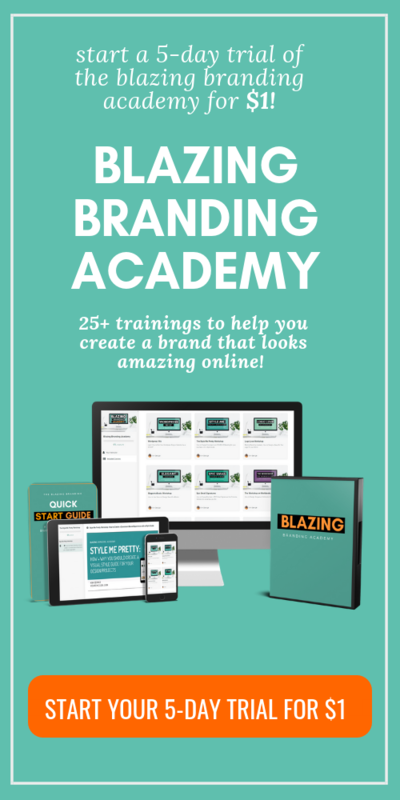 Kim has created several online courses and DIY trainings in the Blazing Branding Academy that help small businesses flourish online. You can contact Kim to hop on a quick 15 minute call to chat about your digital marketing goals. Hey there and Welcome to the Site! Hello there! I am Kim George, YourChicGeek and I'm here to help you go from Unnoticed to Unstoppable on the web with make TECH and digital marketing. Let's Get To It! 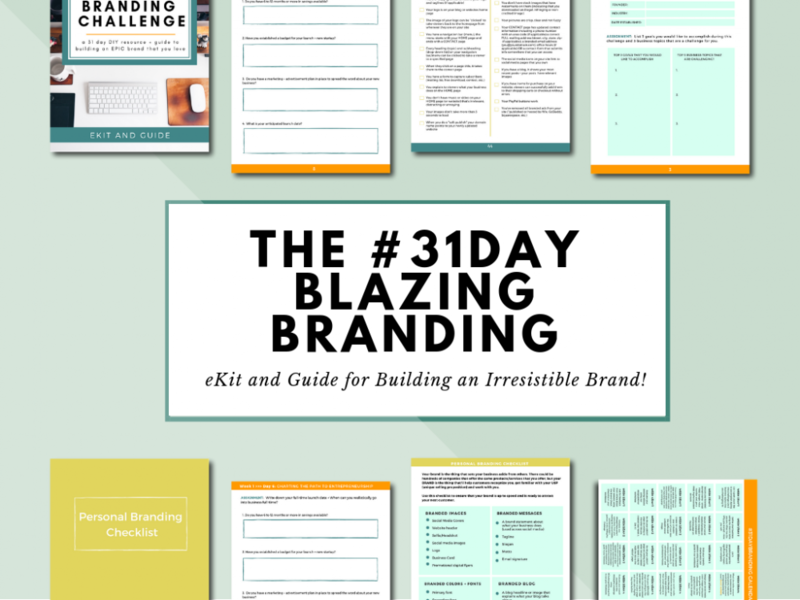 Understand the 5 most important "branding" essentials you need in place to "stand out" and get maximum exposure for your biz online!